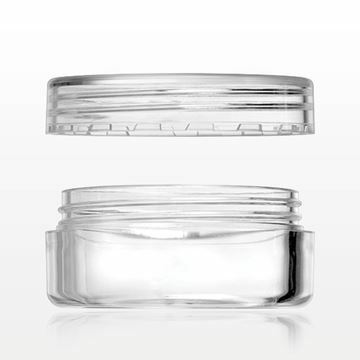 Sample or store your product in this clear plastic double walled jar. 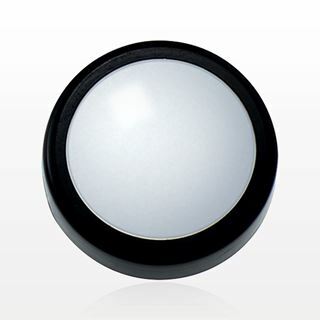 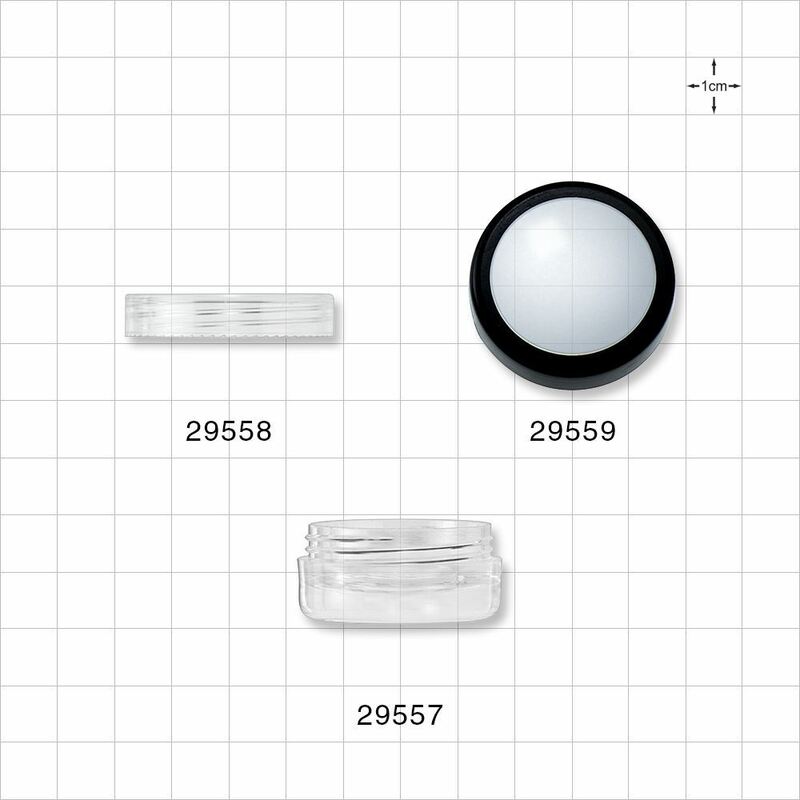 Available with corresponding clear cap (Part # 29558) or flat window cap with black trim (Part # 29559). 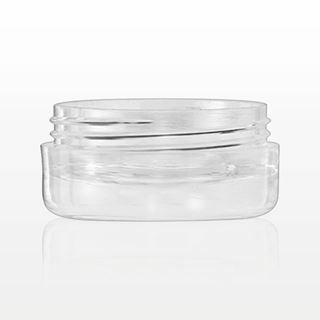 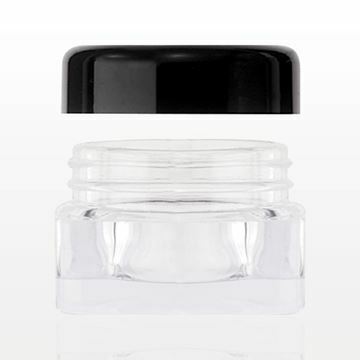 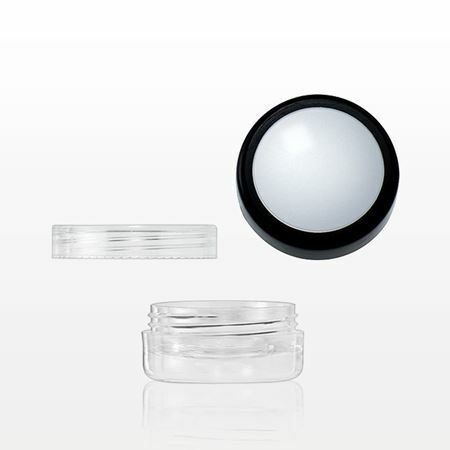 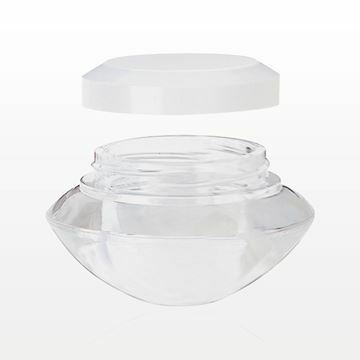 Sample or store your product in this clear plastic double walled jar with clear cap. 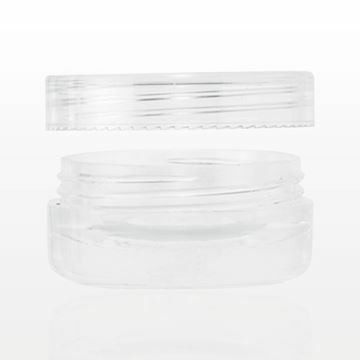 7 gram, 7 ml, 0.23 oz. 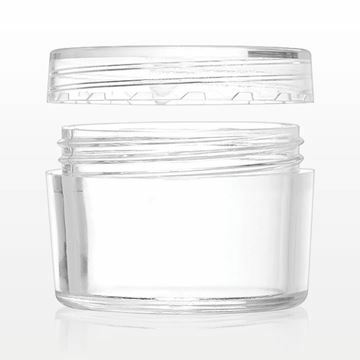 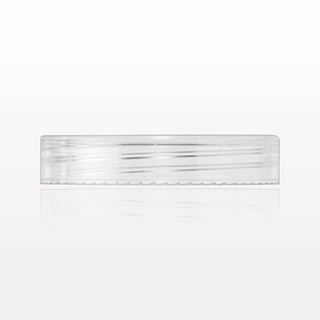 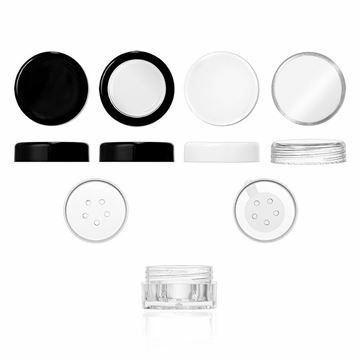 Sample or store various product formulas in this clear 10 gram jar (Part # 502210), which fits with corresponding sifter with sticker (Part # 502213), flat threaded cap (Part # 502211) and flat threaded window cap (Part # 502212).